Call us nerdy, but we have a thing for media design. For the 50th anniversary of the Japanese book design award, this exhibit at the Printing Museum will feature 180 impeccably-made works from Japan, Germany, Holland, Austria, Canada, and China. 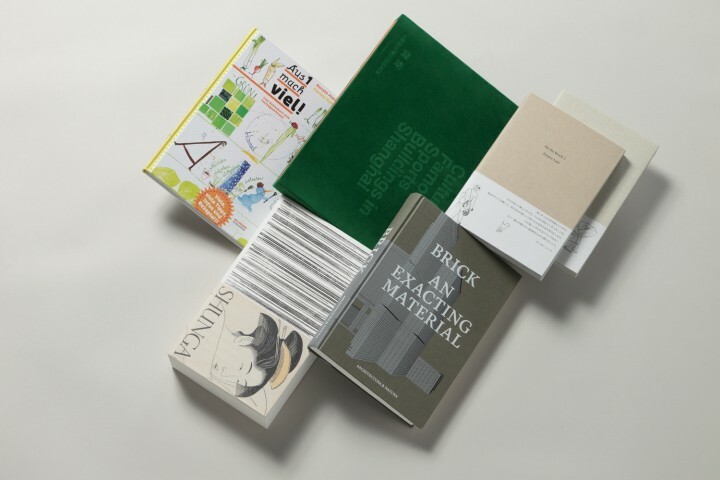 The collection includes winners and notable entries from the Leipzig Book Fair and past Japan Book Design years. Book lovers will be excited to know that visitors are allowed to pick up the books to closely appreciate the meticulous craftsmanship.